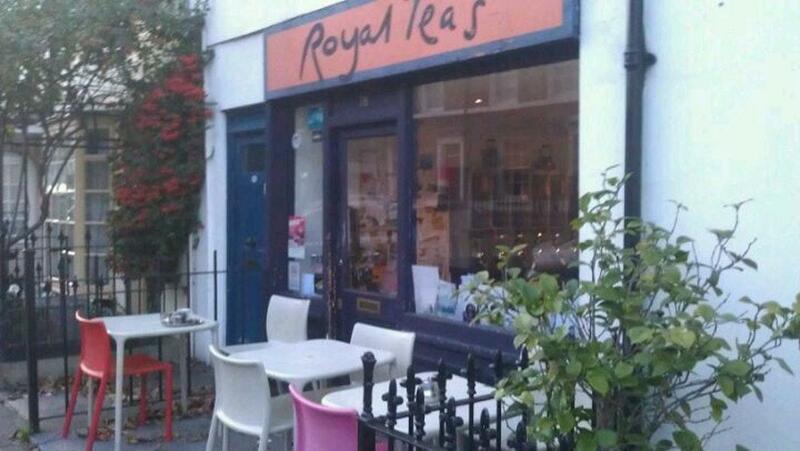 Not only should The Fan Museum be visited, but also Royal Teas. If you appreciate Vegetarian cuisine, complete your collection with this cafe. Visitors may have perfectly cooked soup at Royal Teas. Invite your beloved with you to enjoy good Scones, creamy cakes and banana cakes. Some clients recommend delicious coffee, tea or fresh juices at this place. Most people find that the staff is accommodating at this place. If you want to experience terrific service, you should visit this spot. In accordance with the guests' opinions, prices are attractive. 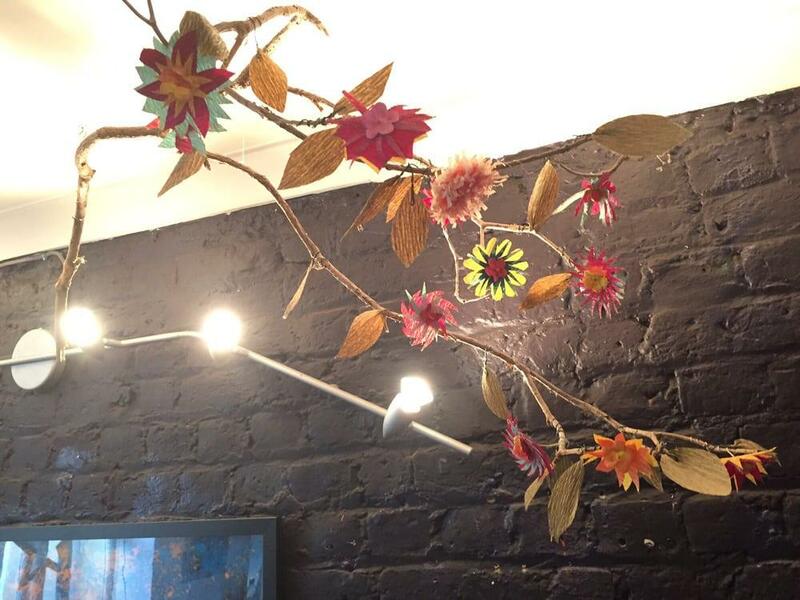 There is a pretty atmosphere and modern decor at this cafe. 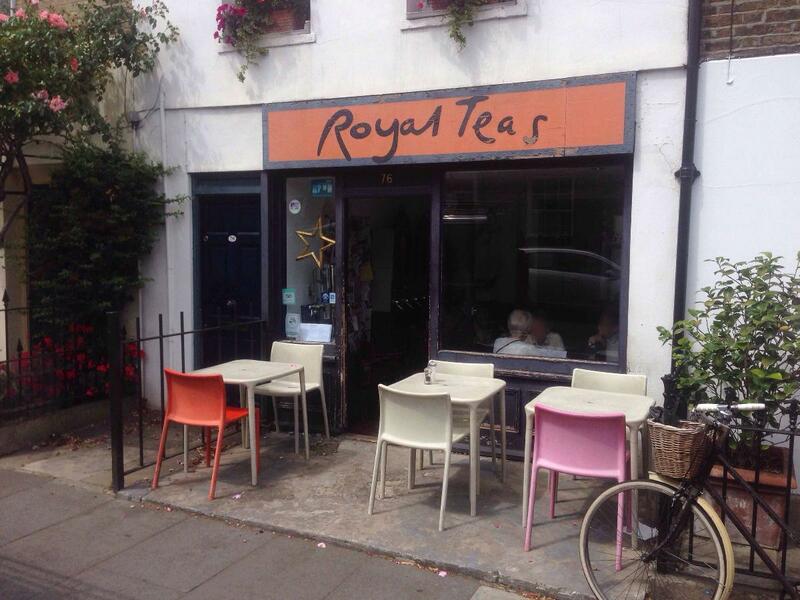 Guests rated Royal Teas 4.5 on the TripAdvisor site. 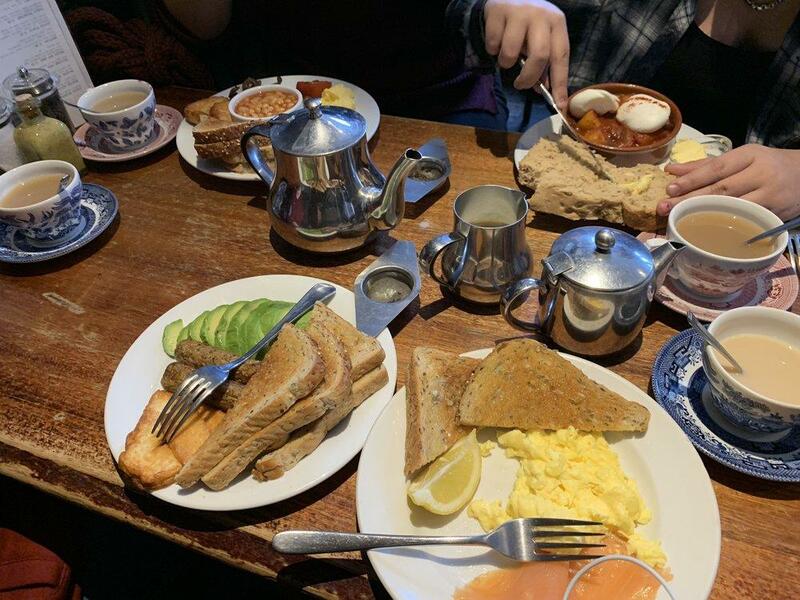 Cosy café, friendly staff. Specialty here is that one can choose from a variety of coffee types. Definitely worth visiting! 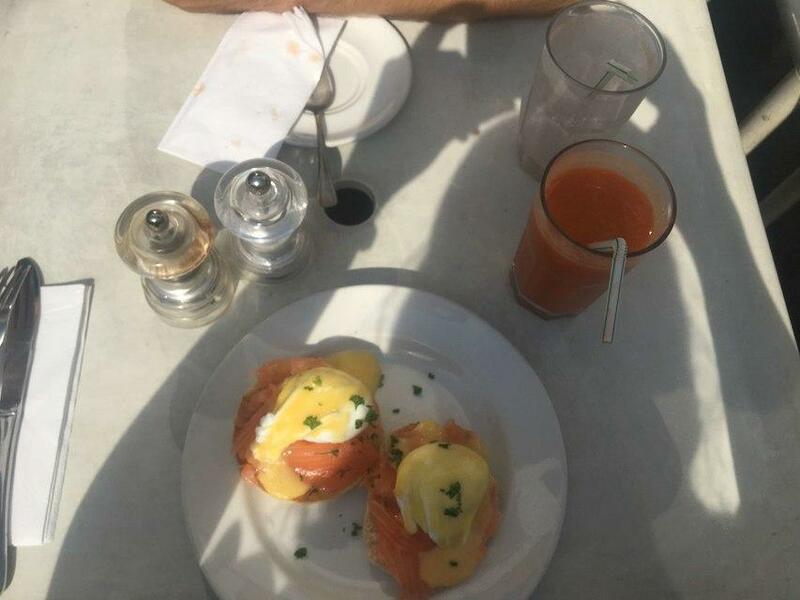 The best tea I had in London.